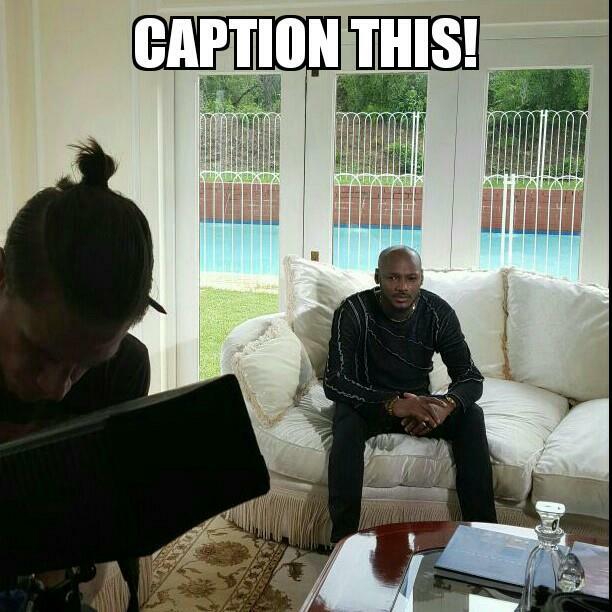 Caption this 2baba's face in the picture and stand a chance to win an amazing price. 1. Head on to Instagram, repost the picture with your interesting caption. 2. Follow and tag @airtelnigeria. 3. Posts with most likes gets a prize!